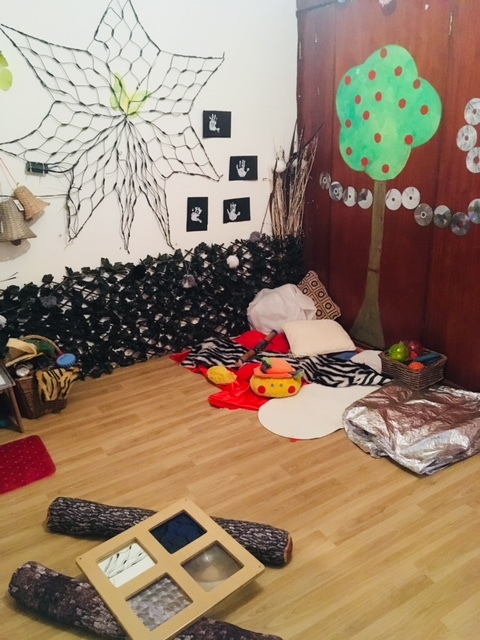 The enthusiastic staff provide an interesting variety of resources and activities indoors and outdoors that children clearly enjoy. The imaginative, rich and stimulating play areas ignite children's interest. Children are excited, focused and become engaged in activities well. They make good developmental progress from their starting points. Staff build warm nurturing relationships with the children and effectively promote their well-being and sense of belonging. Staff make parents feel welcome and keep them up to date about their children's progress. The quality of teaching is good and children make good progress from their starting points. Staff identify and narrow any gaps in children's learning effectively. "Both my children attend Making Miracles and they love being at Nursery." "Helpful friendly staff with endless energy!" "Harry is gaining confidence in all aspects of his personality and play, he loves being at nursery and he loves to learn." "Sophie is very happy at Nursery; we are delighted with the friendships she has made." "Such an amazing, caring nursery. We are so happy to have chosen this one for our daughter, she has settled in very well over the past few months. I would highly recommend this place to anyone."